People who have been keeping an eagle eye on Diamond have discovered that the ‘Iyena’ hit maker has been losing weight. Diamond’s manager has since addressed the issue. 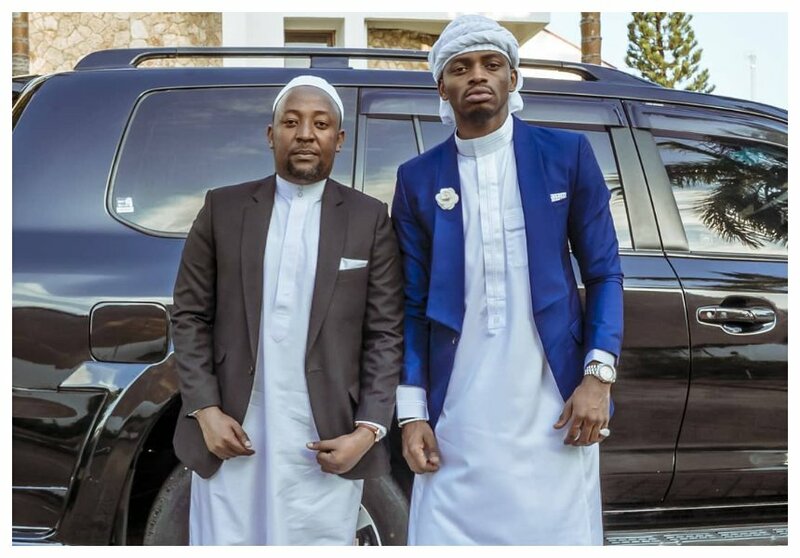 Some claim the breakup with his baby mama Zari Hassan is the reason why he is only getting slender. Zari dumped Diamond on Valentine’ Day and has since refused to give him another chance. 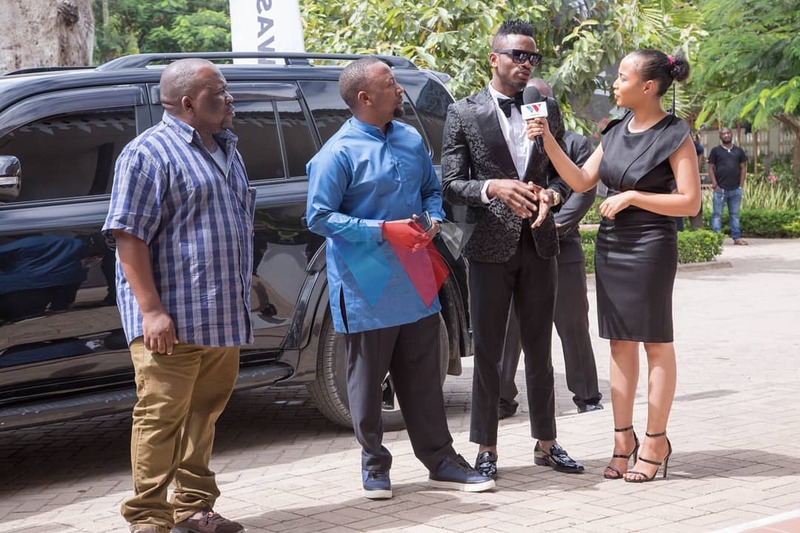 Babu Tale however explains that Diamond’s weight loss has nothing to do with Zari. 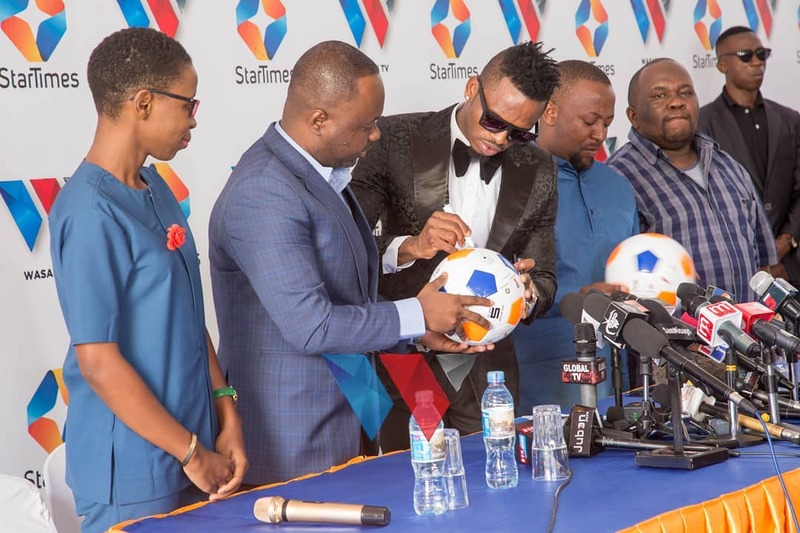 Speaking during a press conference to partnership with Star Times, Babu Tale said Diamond was working extra hard to ensure smooth running of his businesses. Babu Tale further revealed that Diamond was not getting enough sleep because of his work. He says his boss has been sleeping for only two hours for the past six months. “There are some people saying my artist is losing weight fast or that I’m growing big. For six months nonstop, my artist has been sleeping for only two hours. He has been striving to ensure all his projects run smoothly. His weight loss is a result of prolonged lack of sufficient sleep,” said Babu Tale.